All of these sound really interesting. I've read the first volume in the March graphic novel series and I am looking forward to reading the next two. Thanks for your post! I need to read the March books mostly because of how they relate to today. 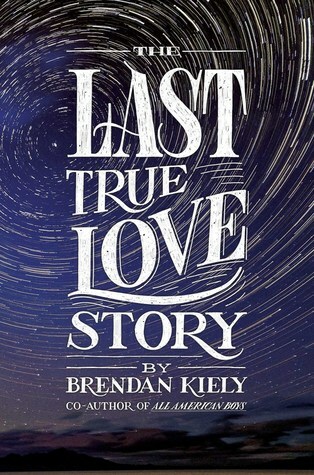 I'm so glad you liked Last True Love Story; I think it is a special journey for all involved. I've got Last True Love Story on my list. I've backed off from my YA reading because I feel like I have way too many MGs I need to get to! 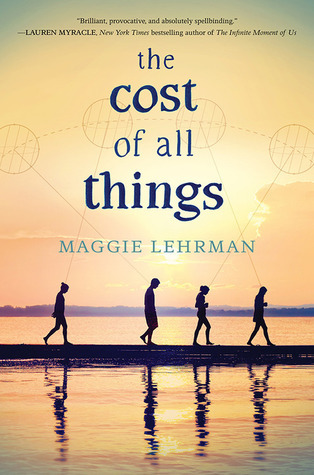 This is a tough time to read lengthy books (for me, at least) as things are really busy at school. We're all exhausted and are desperate for Winter Break. Luckily, that starts next week, and I'm hopeful to get a caught up a bit, too. Have a great week! I feel you! I've struggled a lot since election day. It's been exhausting and emotionally draining. I'm glad you're back to IMWAYR. 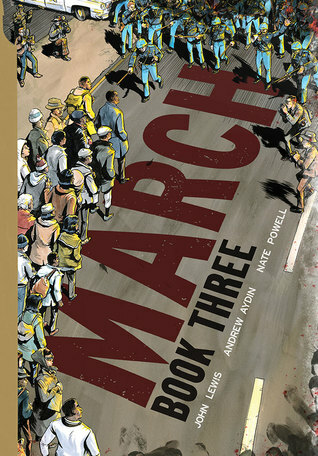 I recently read March Book 3 also and found it necessary to finally watch Selma. I haven't read the March books although I have the first two. There is much to read that I know would be enjoyable, but just so much time. Thanks for the others, too, Beth. They are new to me. I hope the rest of your year fills with hope. It has been challenging since the election, I agree. I'm in the same blogging funk, though mine started long before the election. Really hard to get the mojo back once it's gone. Also really hard not to fall into despair with all the post-election horror. It seems like it just gets worse every day. I loved the first March but haven't read the other two yet. Maybe over the holidays. Nate Powell is one of my favorite graphic novel artists. You have a lot of interesting books on your list today. I haven't seen any of the March series, but think I will have to get to them next year. 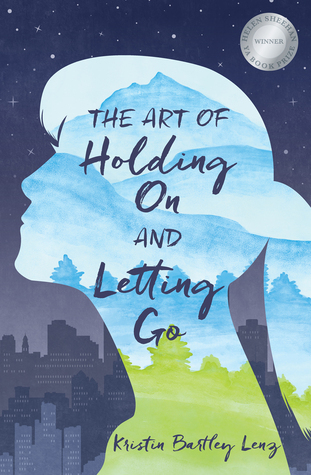 I love the book covers of The Last True love story and The art of holding on and letting go - they look like books I'd definitely enjoy. I can sympathize with the blogging funk, we usually have a month's worth of post scheduled, but now, it's a struggle to even do a week's advance post.